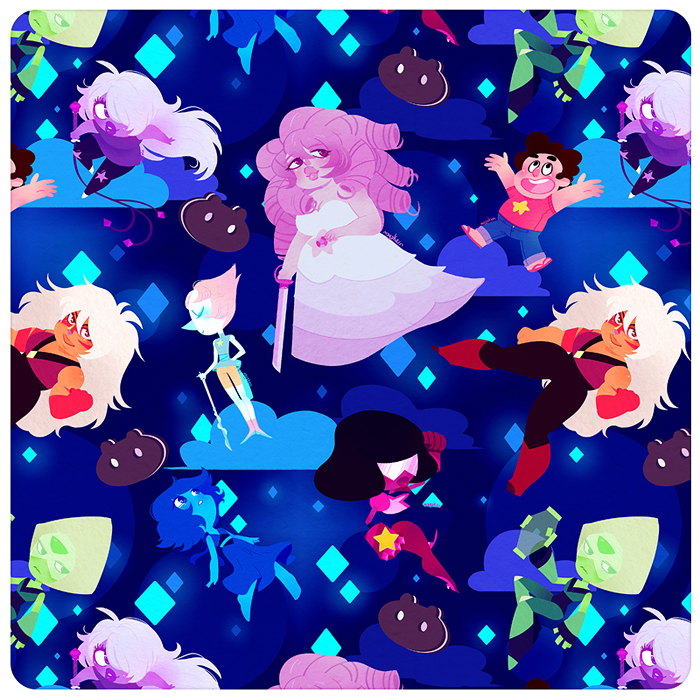 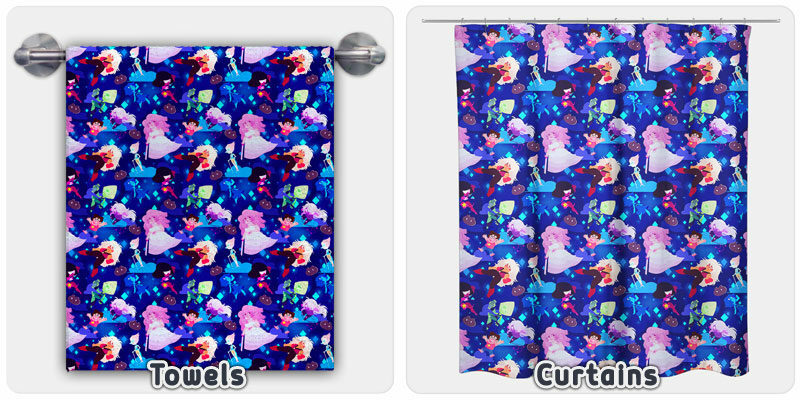 All your favorite Crystal and Homeworld Gems appear in this beautiful, galactic pattern by Maya Kern. 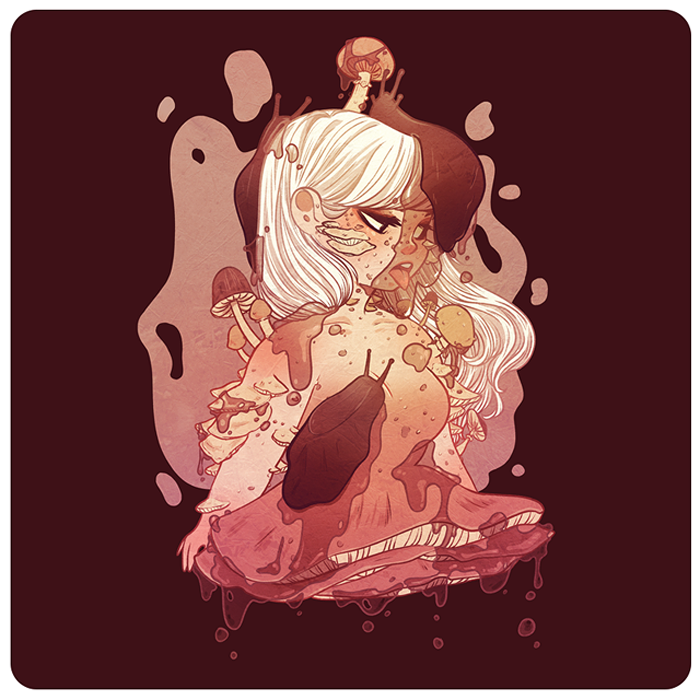 Regardless of what planet you’re on in our universe, this design is perfect for any fan of these sentient space rocks! 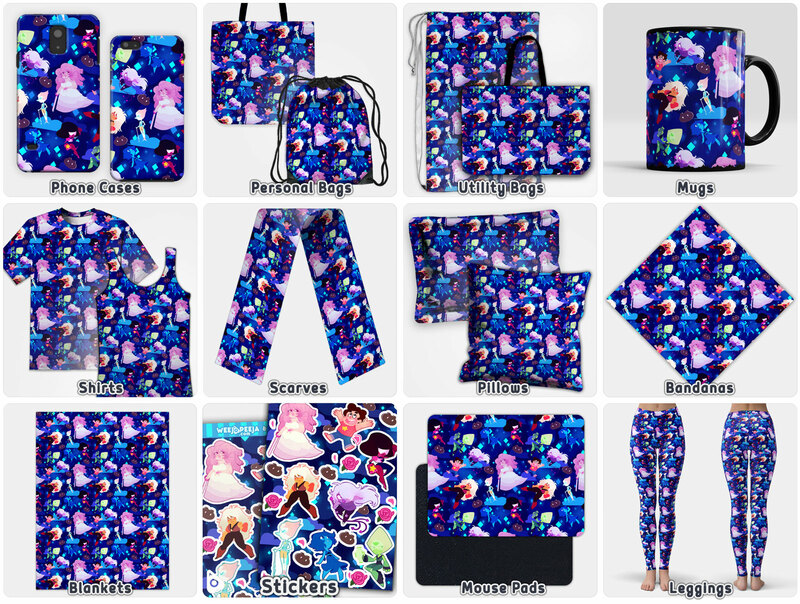 Find the best item to rep your best Gem buds with these items!